How do I change the ownership email on my account? 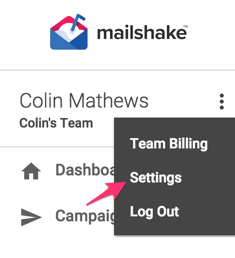 After logging in, click the "..." menu next to your name and choose "Settings." From there you'll be able to update the email address on your account.